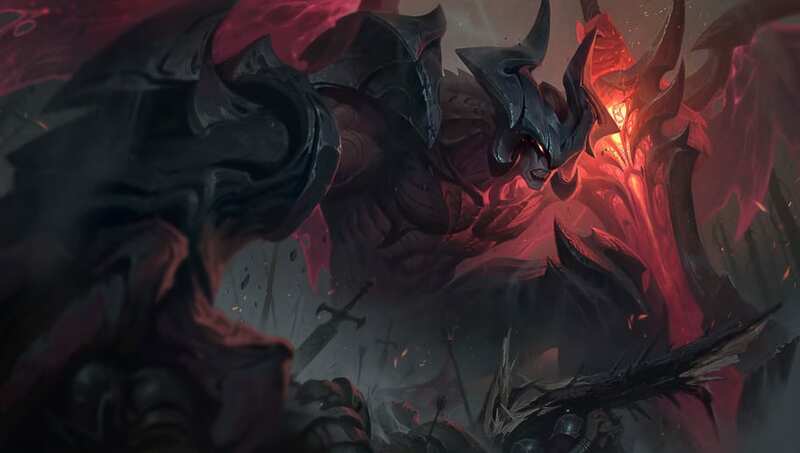 League of Legends' Patch 9.4 is set to arrive in a few weeks. 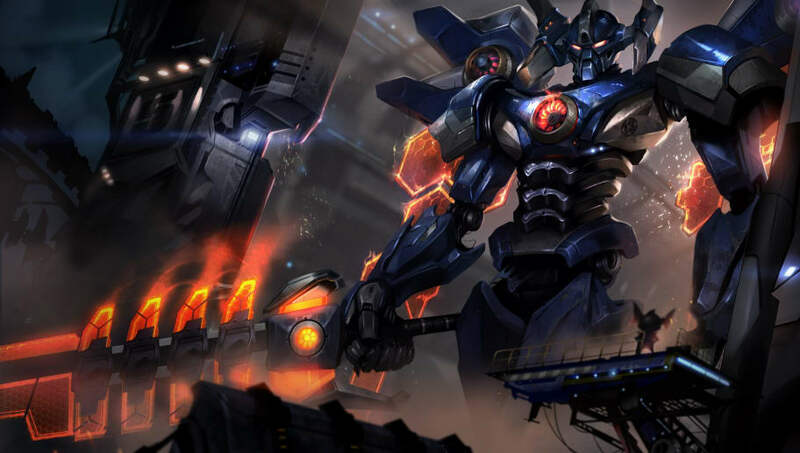 It wouldn't be a popular online multiplayer game if there wasn't a deluge of dissatisfaction, and League of Legends is no different. Among that flood of complaints, both reasonable and unreasonable, here are the five most notable dissuasions which should be skywritten above the developers' studio. Related to the above, the Riot method is becoming somewhat wearisome. The constant cycle of release/rework, overbuff, overnerf, and then buff again to champions has become formulaic, and it wasn't particularly entertaining the first time either. The most recent victims of this trend (Akali, Irelia, Aatrox) demonstrate a key detail: constantly messing with numbers, and doing so in big increments in big patches, rocks the boat wildly. Repeated smaller ripples with the occasional tide is a more interesting (and ultimately more reliable) balance philosophy. 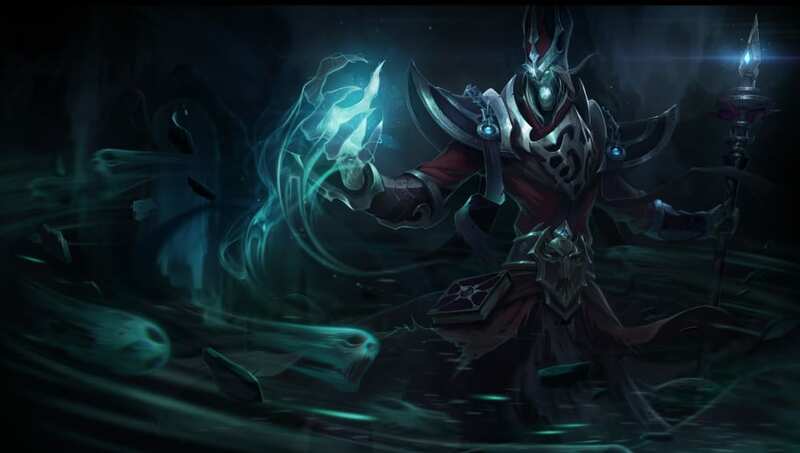 The jungle has long been the whipping boy for the League of Legends' balance team whenever the developers try to adjust the metagame. Rather than adjusting specific champions or items with a delicate tuning fork, the typical response is to grab the hammer with the jungle as the anvil. 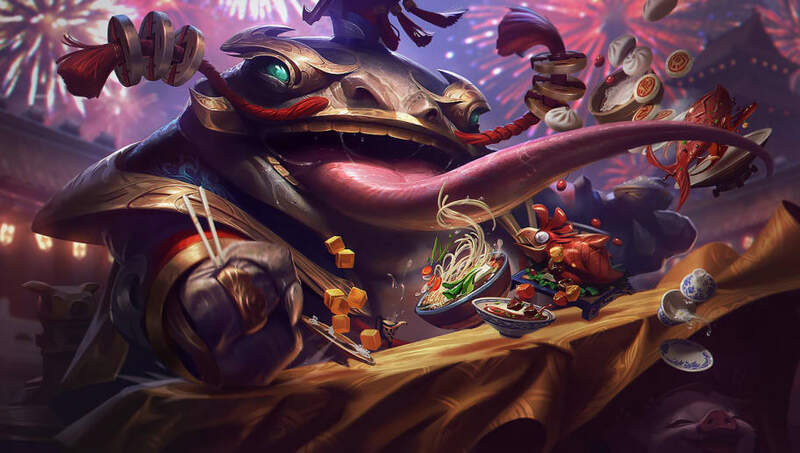 There is little doubt that at some point in this year, the jungle will once again have to undergo yet another change that affects junglers specifically, an additional burden atop whatever the laners must deal with. It's somewhat unfulfilling for players when their only reward for grinding it out during special events is a small number of tokens. 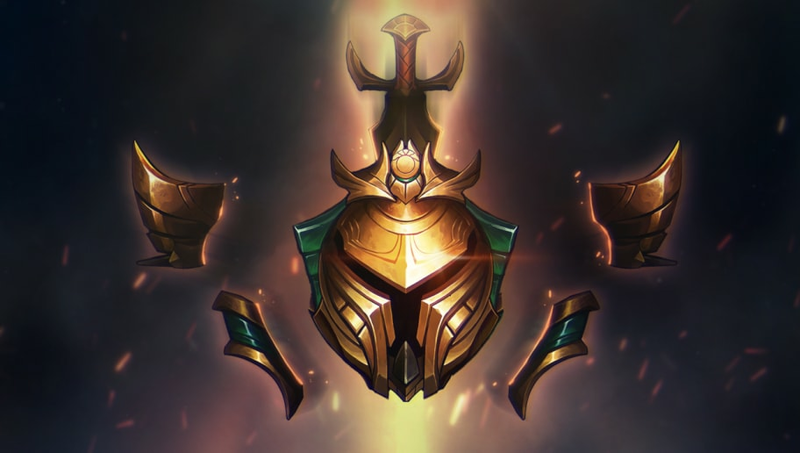 League of Legends is already overflowing with multiple limited-use currencies (Experience, Blue Essence, Orange Essence, Prestige Points, Riot Points, Gemstones, Key Fragments, Champion Shards, Skins Shards, etc.) so when a player completes a mission and is rewarded with a handful of yet another type of in-game currency, it can feel like it wasn't really worth the bother. Bounty changes have been made in Patch 9.3 but they still do not address the core issue with the system: mainly, that they are based almost entirely on gold without any weighting based on kills. The implemented change serves as a band-aid but still lacks the needed complexity. Bounties as a comeback mechanic are fine, but the rubberband abuse they create in their current iteration are about as fun and fair as a blue shell in Mario Kart. Position ranks, in theory, was a cool idea; a way to encourage position flexibility without an unenjoyable gameplay experience for any of the players in the server. In practice, the system requires much more work, such as the tiresome necessity of playing promotions in off-role. While not a massive priority, it remains a feature that requires significantly more polish and now, during the limited test run, is the perfect time to making adjustments.